Le Need: Brimble Le Need's !! My good friend, collegue and fellow blogger Jo has featured a few piccys of me in her lovely blog... you can check it out...HERE - BRIMBLE'S WORLD (a world of all things Brimble). Only thing is... she missed one vital piece out of my style.. and that's all my scruffy clothes layered on at home so I can stay toasty!! 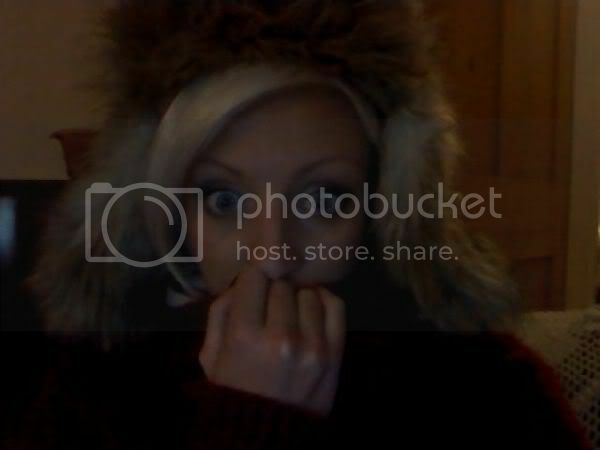 Yess I'm cold as well haha.. Love this picture!